Before you turn on your A/C, make sure you have it checked out yearly. 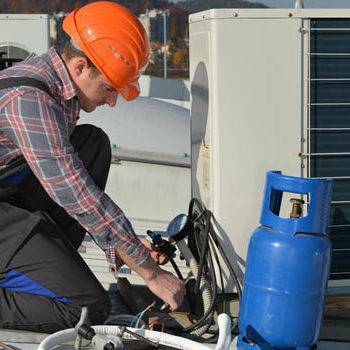 Air conditioners require regular maintenance to work at their peak efficiency. If you follow our tips each year, you’ll be staying cool and saving cash—in energy bills and unexpected repair costs. Central air systems should have their filters changed every month. But if you’ve let the chore slide to the back of your mind, now’s as good a time as any to replace the filter. 2. Check to see if you’re blocking the condensing unit. Take the time to check for overgrown shrubs around the condensing unit, and clean obvious obstructions like leaves around the unit. 3. Check your freon levels. Your air conditioner isn’t consuming freon, so under ideal conditions, the freon would never need to be filled or changed. But you could have an HVAC tech check for a leak (especially with older models) as part of your annual A/C maintenance plan. If you’re going to have a pro come in to check the freon, also have them check that the electrical and coils are in top shape. All County AC Repair offers a 23 point tune up to keep your AC running year round. Call us today at 954-297-9754 for a preventative air conditioning maintenance tune-up. Call now and talk to an experienced Air Conditioning technician, 24 hrs a day, 365 days a year. 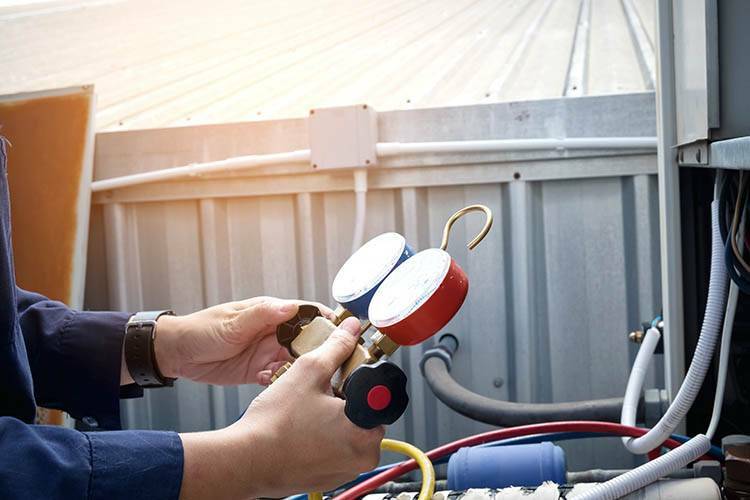 Have an after-hours or emergency air conditioning repair? Always no extra charge!